Big, round, red, juicy, delicious and nutritious. Resist the urge to split them open on the car ride home. Been there, done that – it’s not pretty. Worth it though! 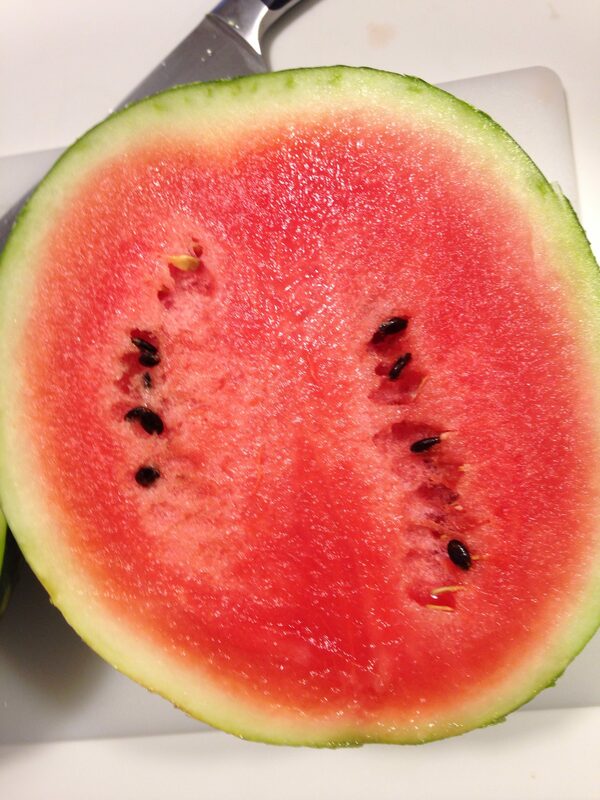 No, they’re not seedless! More seeds, more flavor.